Hello rFC community! This is my first track I have made and need some help adding terrain, scenery, pit complex, and other necessary stuff for the track. 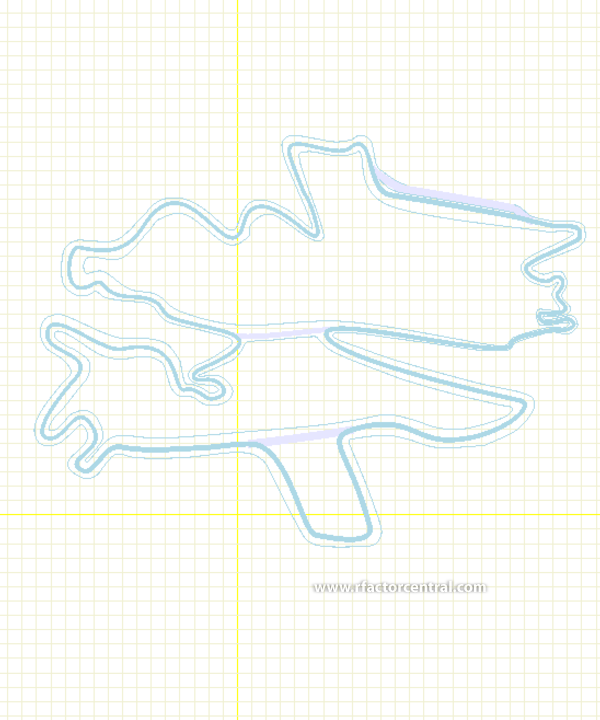 If you would like to help with this track, please either PM me, send me a Skype message at "f1fanatic_", or comment below. Help is much needed please! You will be credited with the finished product!